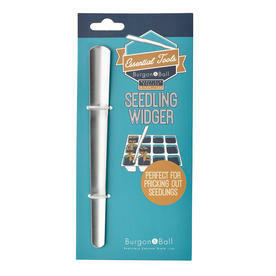 Invaluable widget for pricking out seedlings. 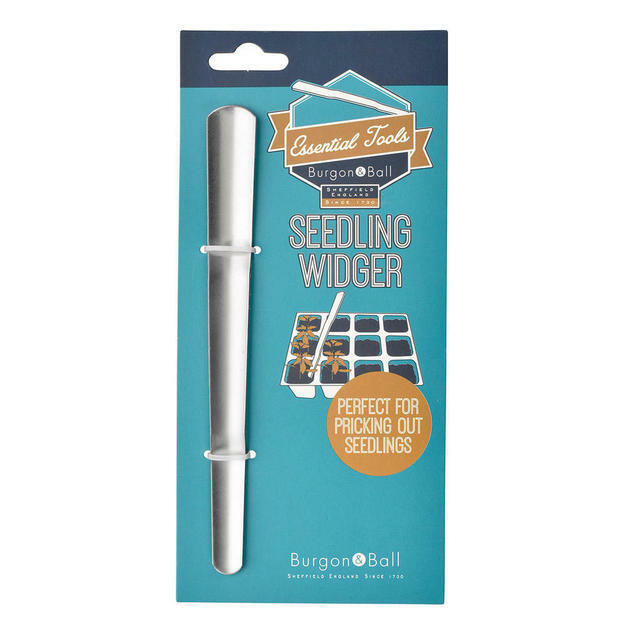 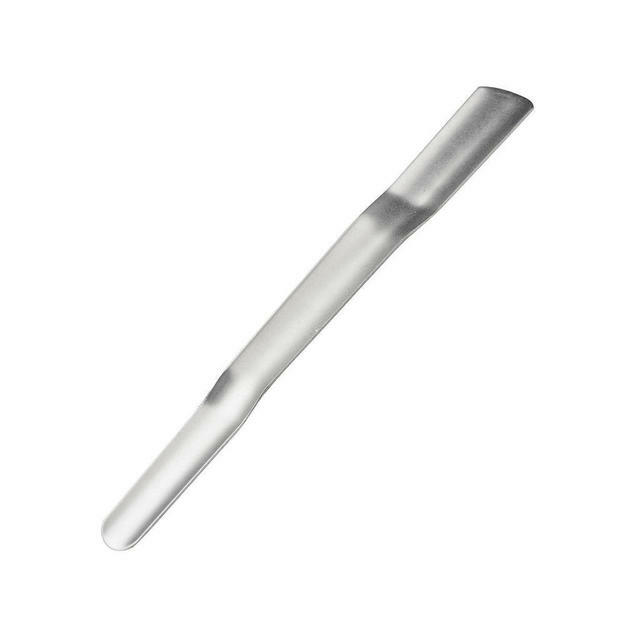 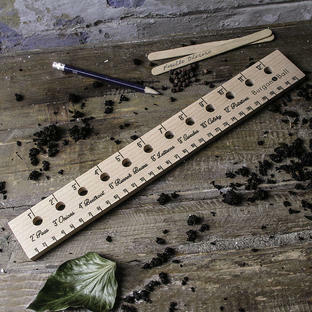 This multi purpose widget is ideal for pricking out seedlings, either end can be used depending on the size of your seedlings. 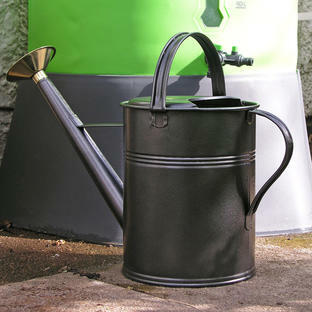 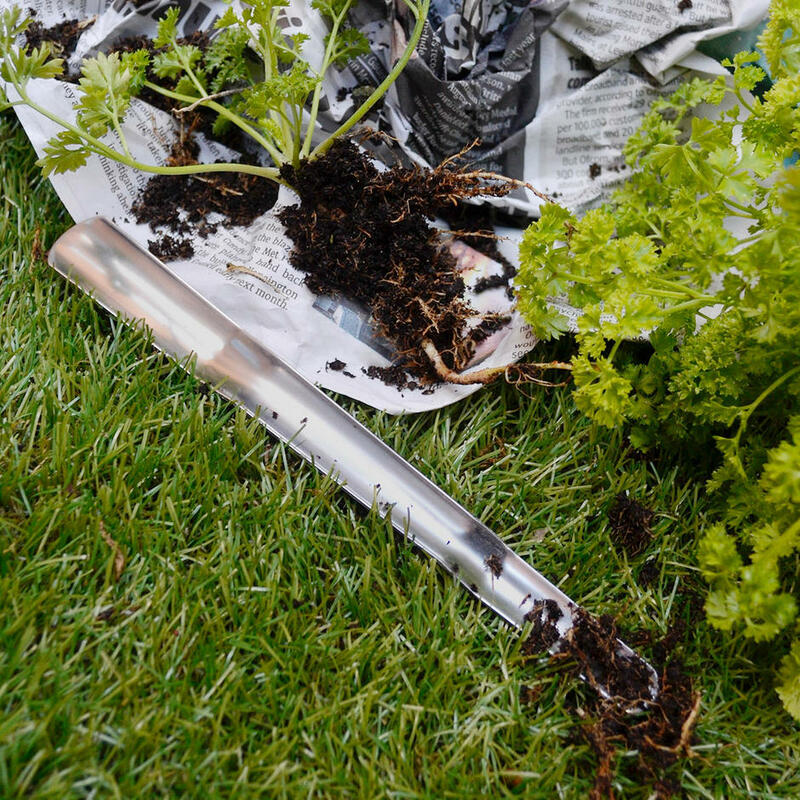 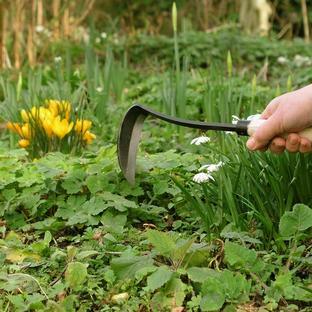 It helps to avoid damage to delicate young plants while transplanting, allowing more of your seedlings to survive and thrive.